It is possible that Dreamweaver changes some paths, so you havean error in the preview. You can create any dhtml context menu as you like in Deluxe Tuner. it works fine in IE -> the menus are displayed exactly under the text and in the bottom right frame. 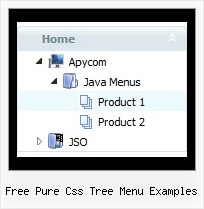 However, in Firefox, the menu drop down is displayed to the right of the top menu text, and exactly the number of pixels as the width of the left frame. Perhaps there needs to be some FireFox checking to fix this? A: The problem is in a structure of your frameset. Mozilla browsers can't determine absolute coordinates for a frame, sosubmenus drop down with an offset. Now a top row has 2 columns and all browsers can determine awidth of the 1st column in the second row.